Fluffy slime is possibly the most satisfy thing we’ve seen in a long time. It squishes, stretches and fluffs beautifully and we challenge anyone to try to stop playing with it. Playing with this fluffy slime is almost contagious! 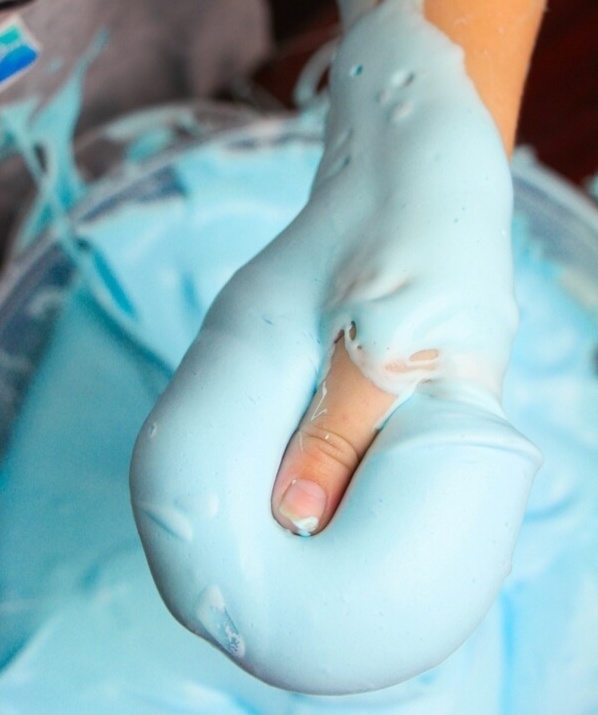 This slime is slightly stickier than a traditional slime, but don’t be fooled by how messy it looks, as it just comes straight off your hands, clothes and table. 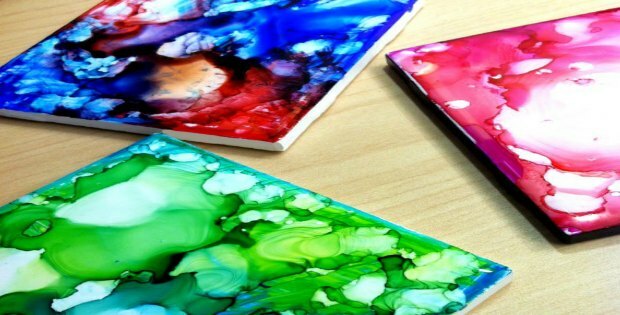 Although, if you have a child that loves to get messy, the clean up might be easier if you lay down some plastic or newspaper on the floor before playing. This recipe is so simple and it calls for only 3 key ingredients; white school glue, shaving cream and contact lens saline solution. 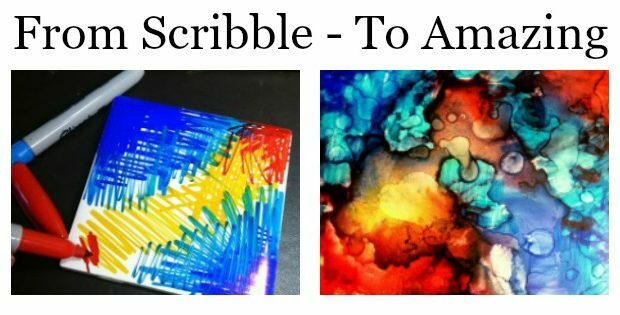 You can also add a couple of drops of your favorite color of food dye or even some glitter to make your fluffy slime extra special. When choosing your ingredients, ensure that the saline solution that you are using contains boric acid as an active ingredient. And just a note of caution: we wouldn’t want the little ones eating the slime as the contact solution can cause diarrhea if consumed, so make sure that they wash their hands thoroughly after playing with this gooey bowl of fun. Watch the video in the link below to see the fluffy slime in action and start getting excited! 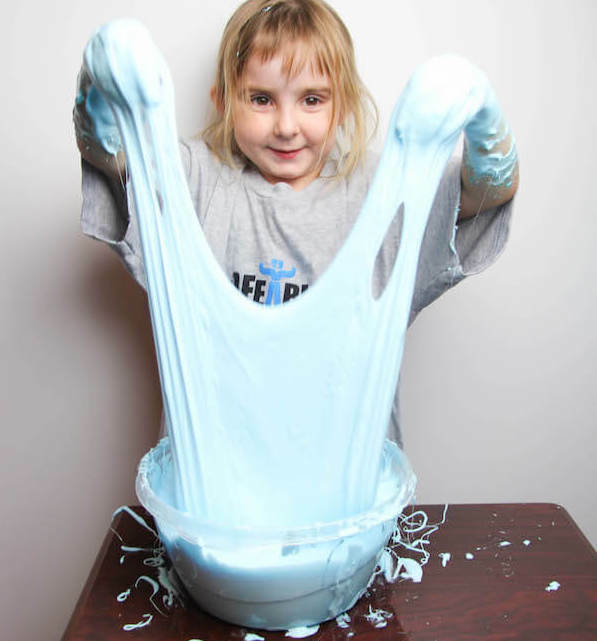 Through the link you can also access a full set of instructions on how to make the fluffy slime. 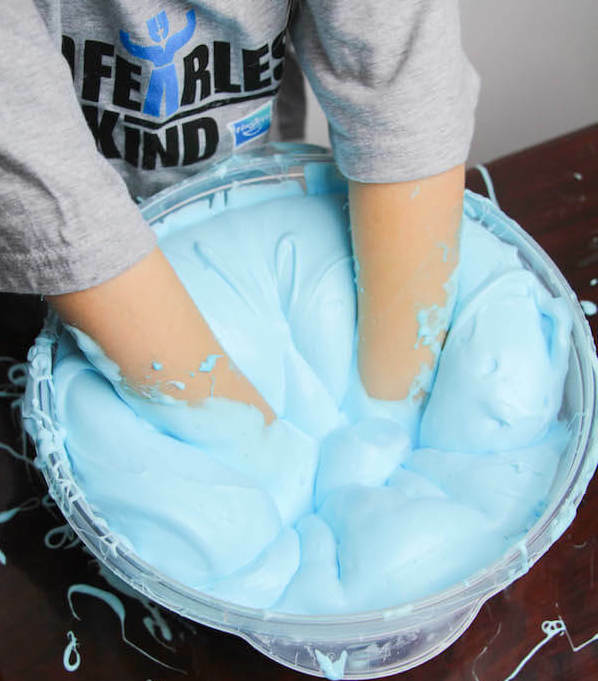 Make sure you have all of the ingredients ready, block out some time with your kids or grand kids (or by yourself – we won’t judge) and get ready to play with some fluffy slime this weekend. Before you go anywhere, be sure to check out the links of the 3 key ingredients if you need to stock up or check that you are using the correct product. 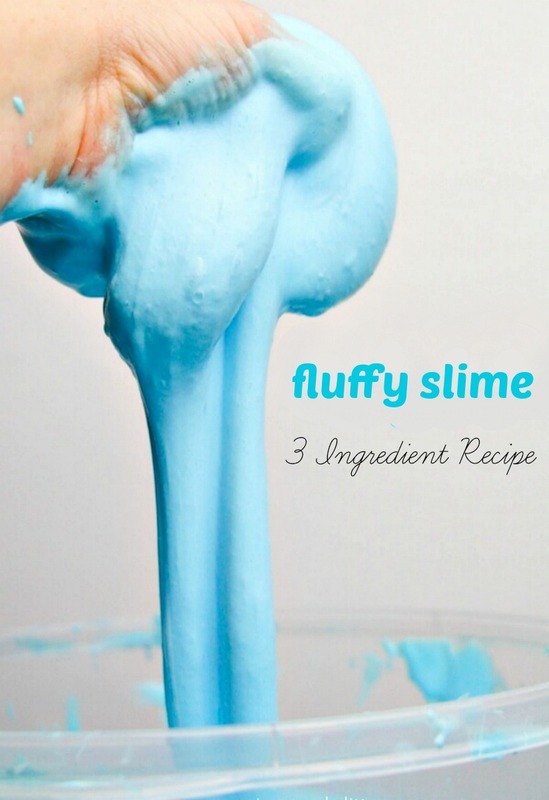 If you love slime, you can can also check out this recipe.